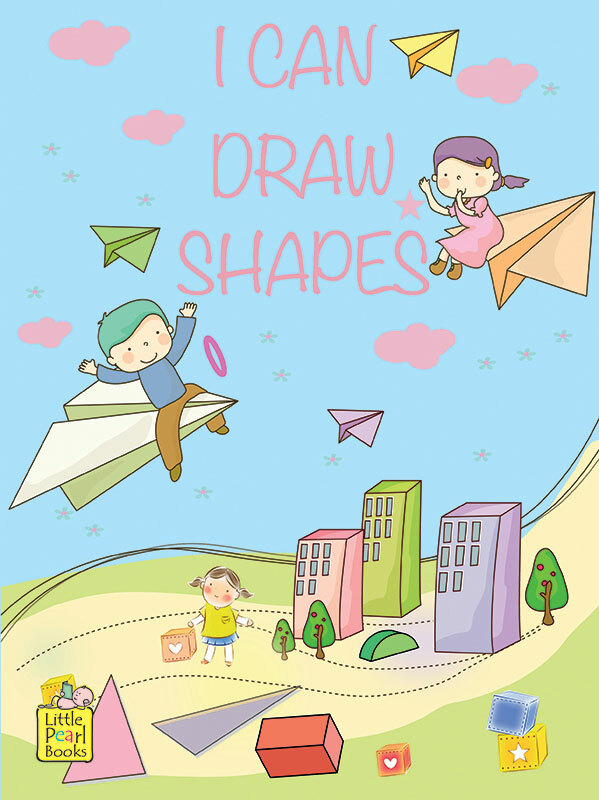 This series of 4 books caters to early Readers to draw, learn and write with fun and ease. 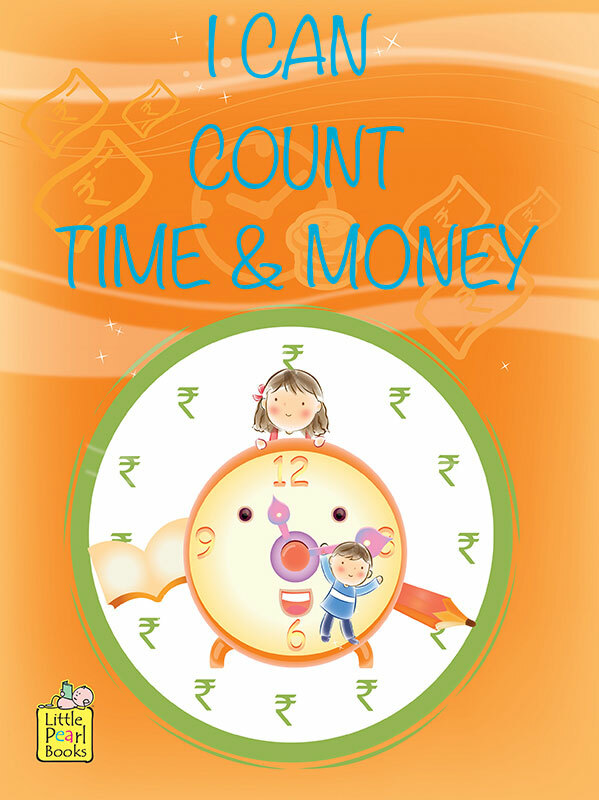 The series includes: I Can Count Time & Money, I Can Draw Shapes, I Can Write Alphabets and I Can Write Numbers. 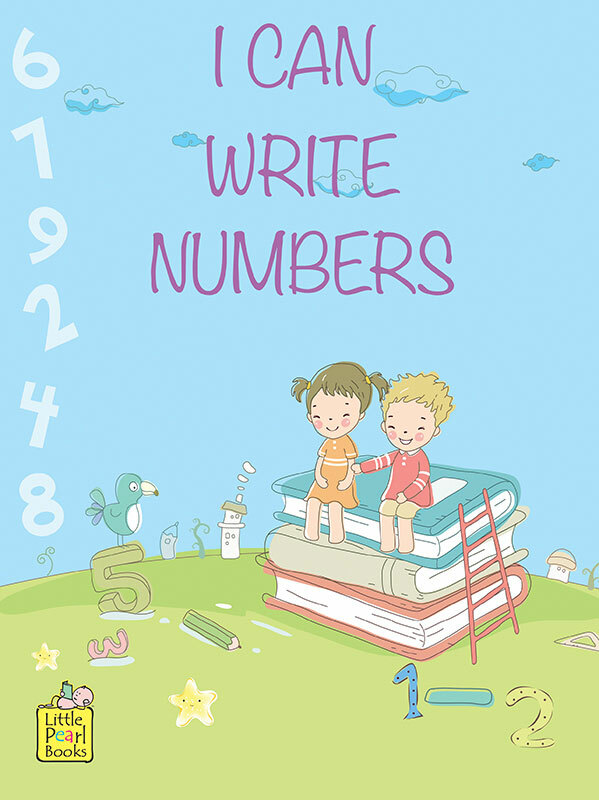 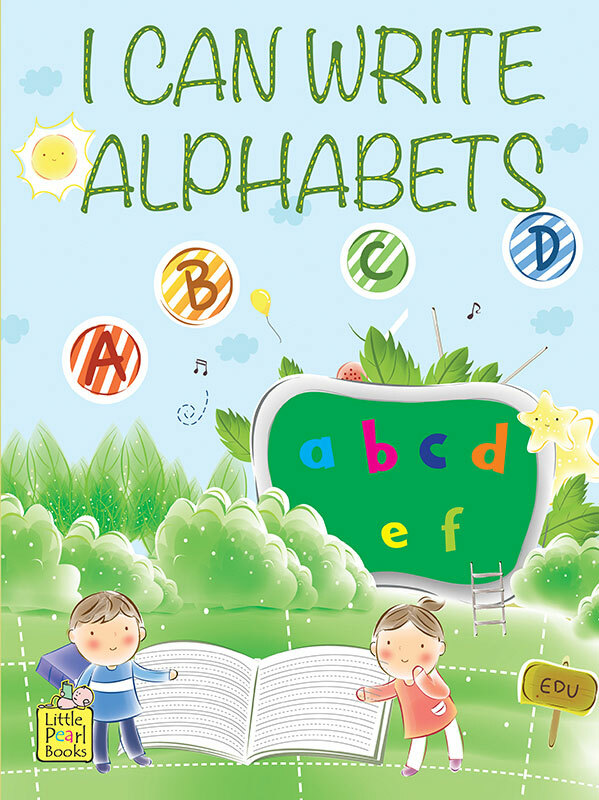 This book contains simple words and pictures for kids to read, count and spell accurately.